UGC-NET Exam opens a direct gateway to lectureship in colleges, universities as an Assistant Professor and also helps in remarkable progress in the field of research by awarding JRF. 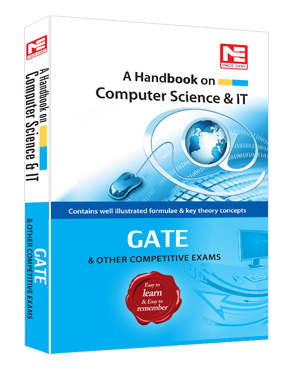 This book focuses on preparing the candidates for qualifying the NET Exam and in developing teaching and research aptitude in real terms. 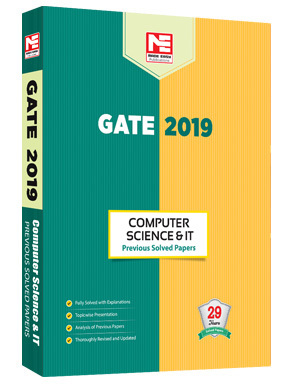 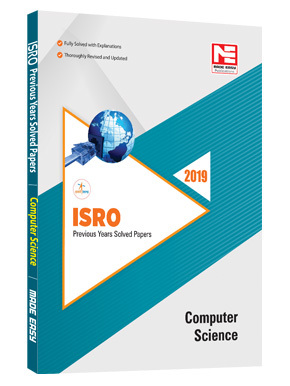 The second edition of the book contains 41 previous years’ solved papers of Computer Science and Applications (Paper-II and Paper-III). 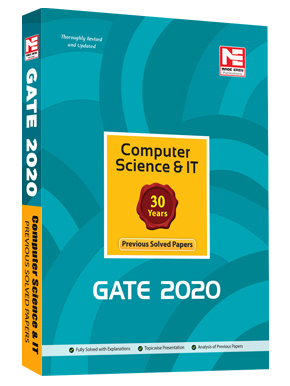 MADE EASY Team has made accurate and detailed solutions. 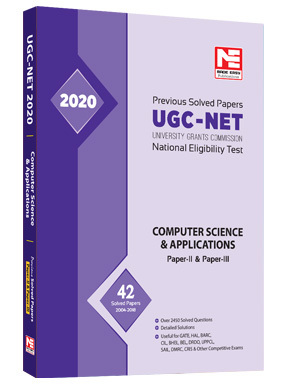 This book is not only helpful for UGC NET but also useful for GATE, HAL, BARC, CIL, BHEL, DRDO, UPPCL, SAIL, GAIL, DMRC, CRIS, ISRO and other competitive examinations for engineering graduates. 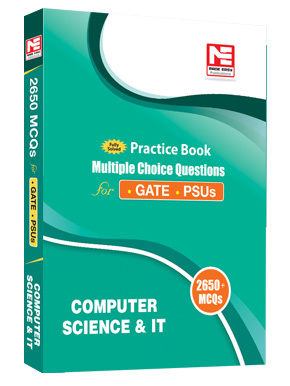 For Paper-I (common paper), students may refer ‘Reasoning & Aptitude’ book published by MADE EASY Publications.